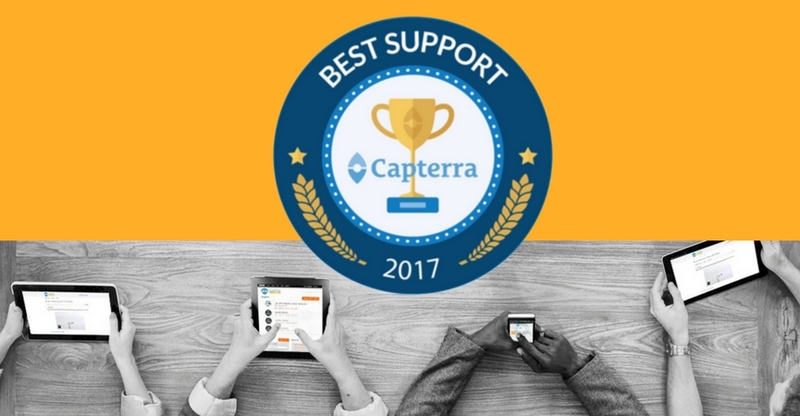 CourseGenius’ outstanding customer support ratings have been recognised by Capterra, with the recent award of the Best Customer Support Badge for 2017. CourseGenius has been named a Category Leader in GetApp’s Top 25 Learning Management Systems Ranking, placing it ahead of over a hundred other LMS providers globally. 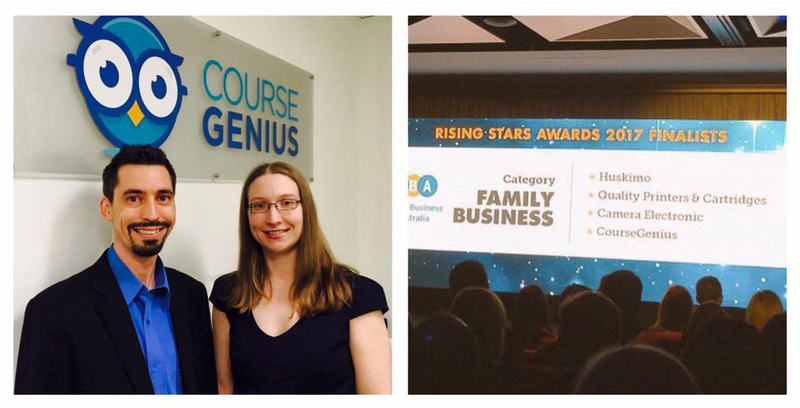 Western Australian tech startup CourseGenius was named as a finalist in the Family Business category of the prestigious Business News Rising Stars awards. CourseGenius CEO, Sarah Mateljan joined fellow successful entrepreneurs – Amanda Healy from Kirrikin and April Jorgensen from Niche Education Group – to share their philanthropic business journeys with more than 100 guests at the sixth annual Inspiring Entrepreneurship Luncheon in Perth. CourseGenius CEO was named as one of the winners of the prestigious Business News 40Under40 awards at Crown Perth on 8 March 2017. CourseGenius CEO nominated for People’s Choice Award! Read more about CourseGenius CEO nominated for People’s Choice Award! 2016 was a big year at CourseGenius, thanks for sharing it with us. Check out our recap of the awesome year that was in our latest blog! Read more about What Made 2016 Special? CourseGenius has launched a suite of online compliance courses to help you successfully train your staff. We’re excited that CourseGenius is currently featured in Business News as App/Tech Business of the Week! You can check out the full article on the Business News site. PD Online is now CourseGenius! 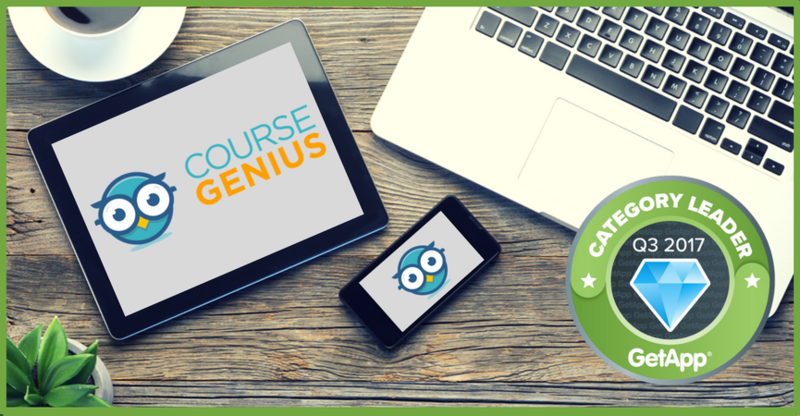 We're excited to announce that PD Online has a new name - CourseGenius! The new name is the result of a major rebranding effort, and it better reflects our mission to make it easy for anyone to create amazing, genius-level online training in minutes. Read more about PD Online is now CourseGenius!